I have three copies of McLaren: The untold story on DVD up for grabs and all you need to do is head over to twitter, make sure you're following me and RT the post below. I'll pick three winners at random on Friday 2nd June, but please be aware the competition is only open to UK entrants. 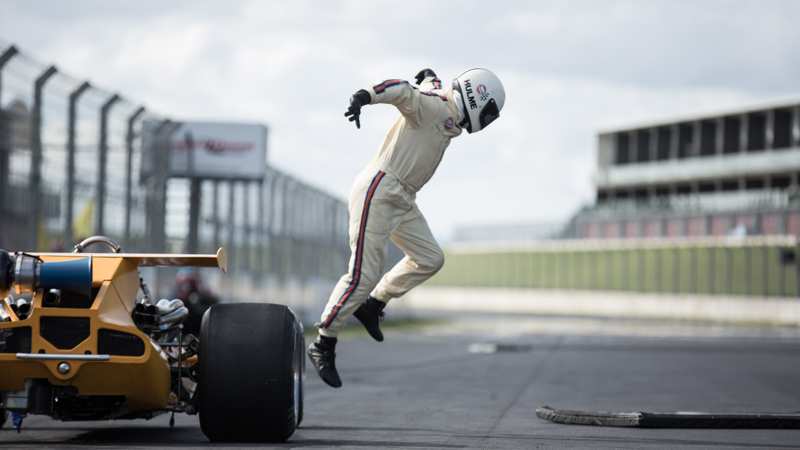 For those that haven't heard about this incredible film directed by Roger Donaldson (Thirteen Days, The World’s Fastest Indian) it's the tale of one of New Zealand’s most treasured sons and the father of one of Britain’s most cherished motor racing empires, McLaren is a compelling ode to never giving up on a dream.